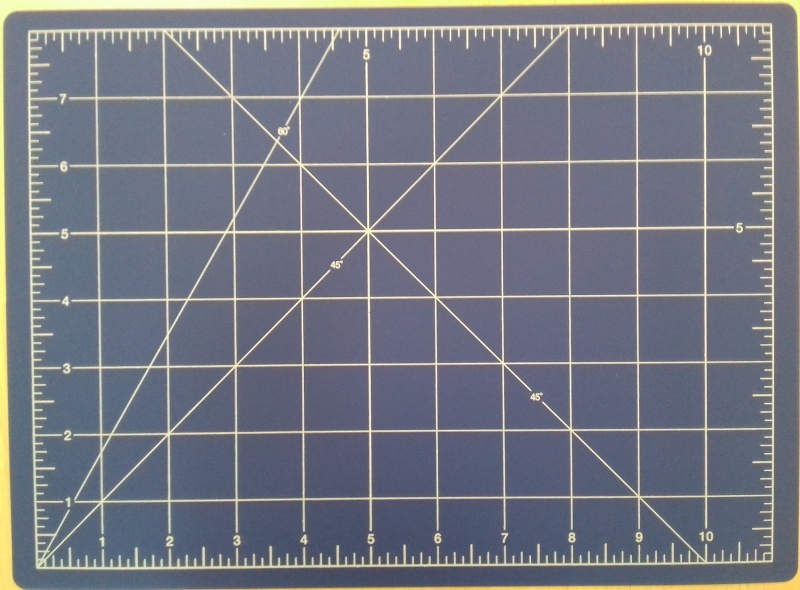 Universal cutting mat - 30 x 22 cm, thickness - 3 mm. 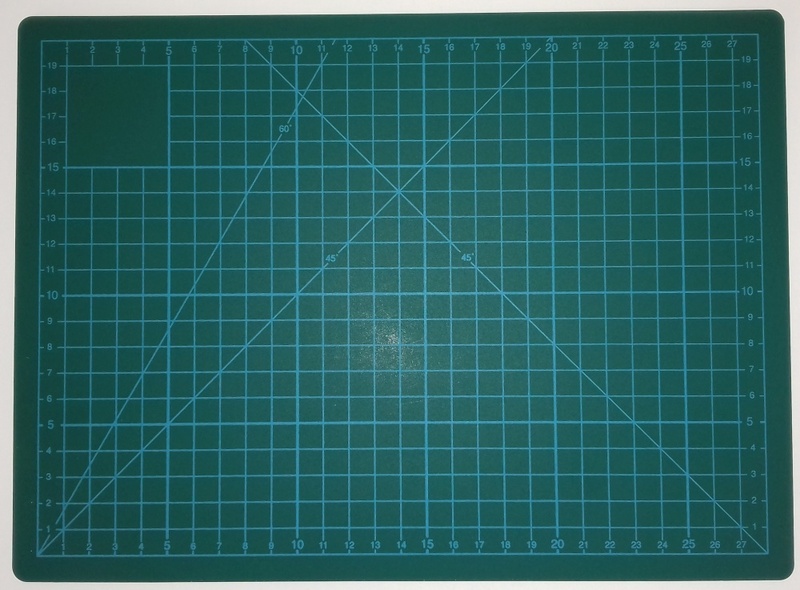 Mats are in blue or green color - depending on availability from the manufacturer. 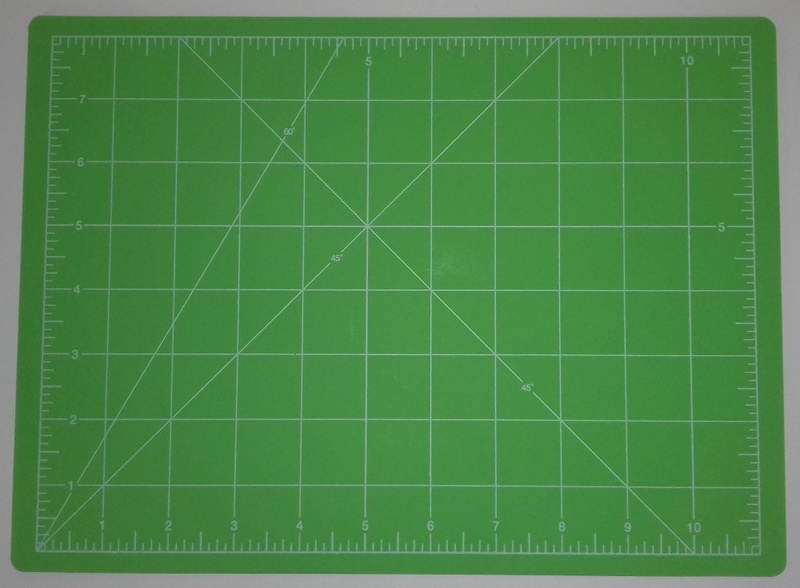 When green: one side green with metric printing, second side light green with inch printing. A set of laser cut tracks for Pz.Kpfw. II Ausf. D and Flammpanzer II and Marder II. Scale 1:25. A set of laser cut parts for Sd.Kfz. 132 Marder II. Scale 1:25.